Cool Rockin' Daddy is a dance band specializing in classic 50's and 60's Rock n' Roll. Book these guys now, with Vegas Promotions. Cool Rockin’ Daddy… playing cool Rock and Roll! 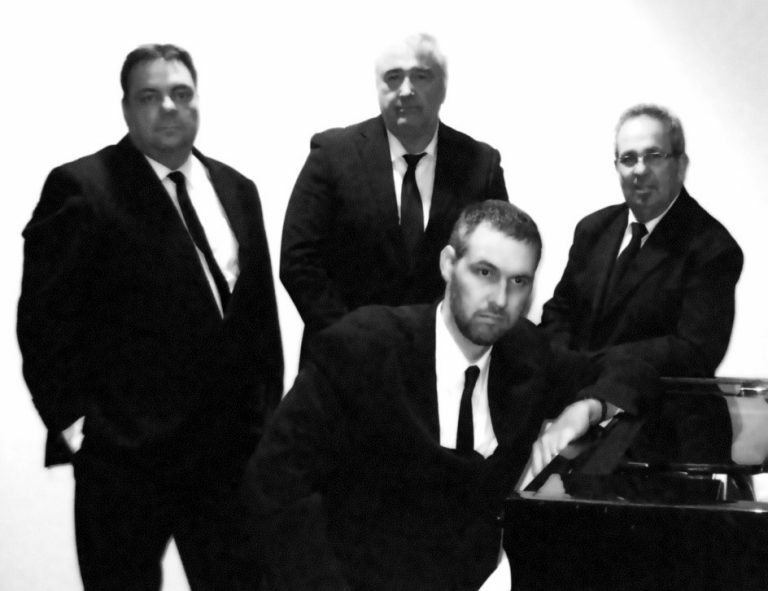 Cool Rockin’ Daddy is a dance band specializing in classic 50’s and 60’s Rock n’ Roll. Their motto is to play “cool Rock ‘n’ Roll”. Performing the best songs, by the best artists, in the original styles. Formed in 2014, Cool Rockin’ Daddy has quickly established themselves in the local Rock n’ Roll scene. The have performed regularly for the Adelaide Rock n’ Roll Club and the Legends Rock n’ Roll Club, as well as regular gigs at venues around town like the Windsor Hotel and the Workingmen’s Clubs. They’ve also performed at festivals including the Victor Harbor Rock and Roll Festival, and the annual Rock n’ Roll Christmas Festival at Virgara Winery. The four piece line-up is unique around Adelaide, featuring Saxophone and Keyboard as well as the usual Guitar, Bass and Drums. The band also prides itself on carefully arranged vocal harmonies to match the sound and feel of the original songs.